My Basketball schedule just came out! Gonna play 36 games this year plus tournaments! 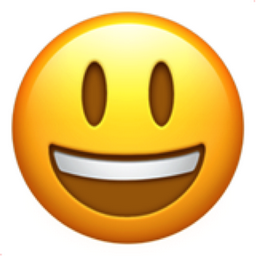 Like Smiling Face with Open Mouth Chronological Emojitweets 22?